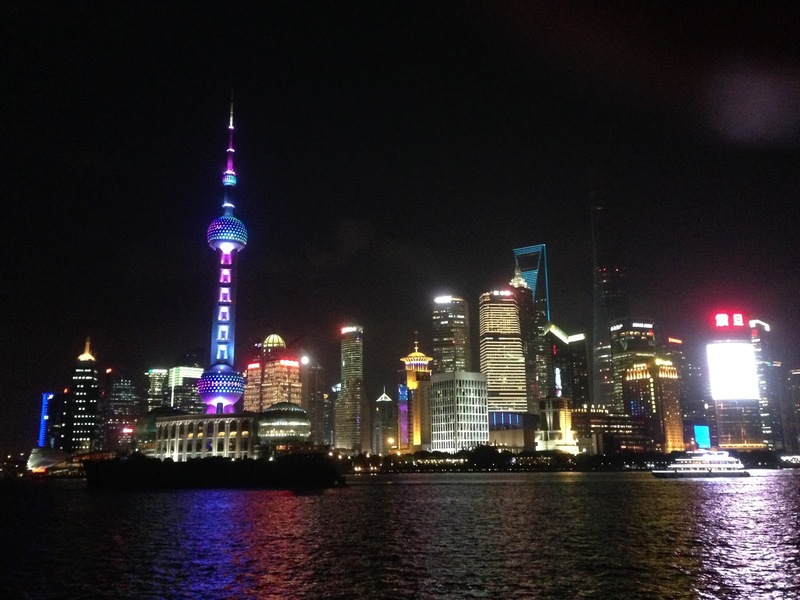 Enjoy the beautiful Bund in the day and the breathtaking sight with neon lights at night. 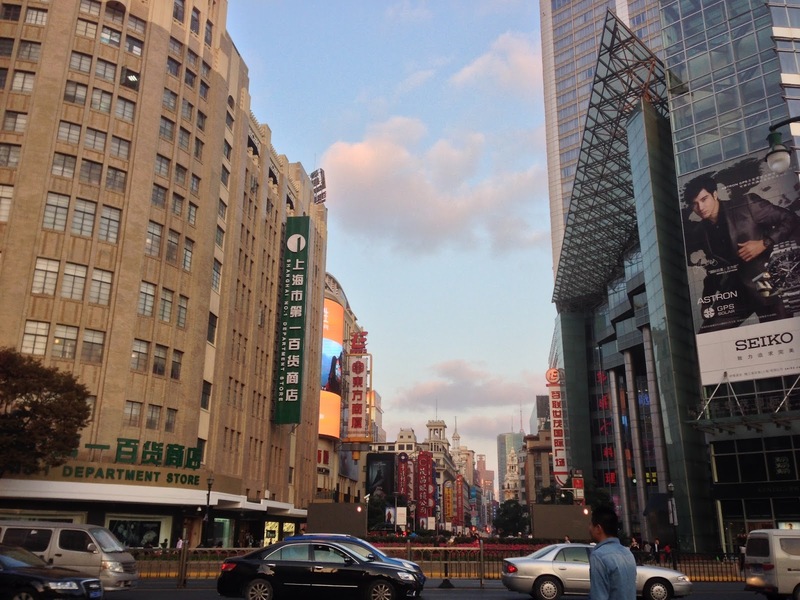 Talk a nice stroll along Nanjing East Pedestrian Street and immerse yourself into the scenic cityscape. Walk along the famous shopping belt - Nanjing East Pedestrian Street towards the Bund. You will find great food, snacks and shops to keep you busy. Hidden behind the famous shopping belt lies a food street - popular to both locals and tourists. 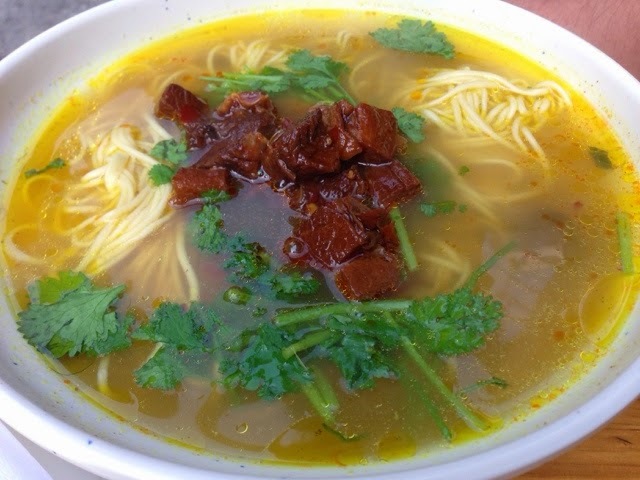 Huangmenjimifan (吉香斋黄焖鸡米饭) is one of my favourite restaurants in Shanghai. 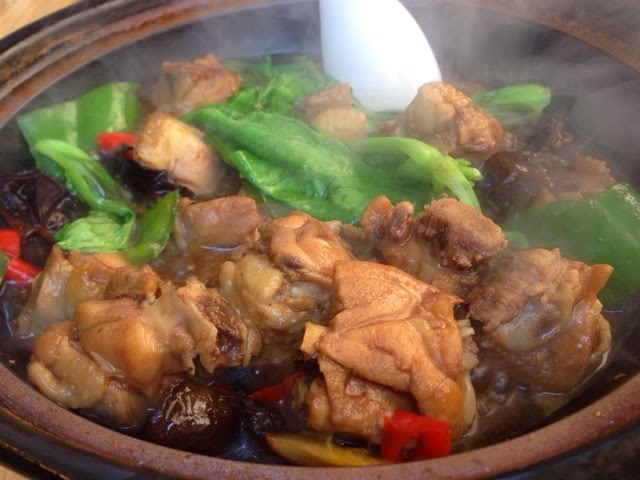 The delicious piping hot chicken or mutton stew cooked in claypot was extremely ambrosial. The aroma is always unforgettable, even though I am home. 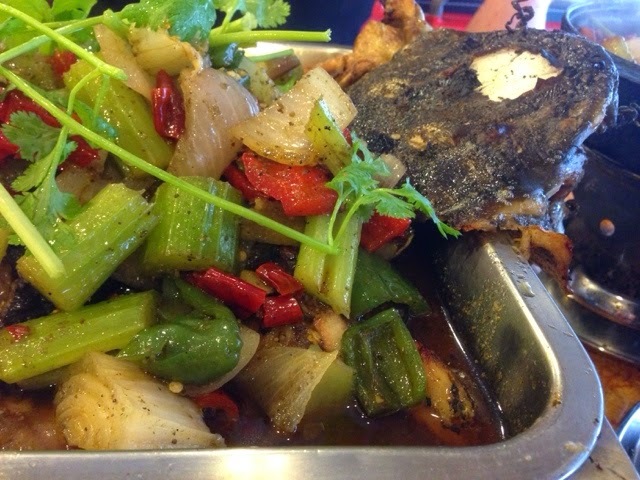 Grilled fish cooked in Chongqing style (重庆鸡公煲山城烤鱼) serves deliciously grilled fish in mala sauce - a sauce that is both spicy and numbing. If you love spicy food, I recommend this restaurant as the fish (I ordered catfish) is freshly prepared and eat to eat. 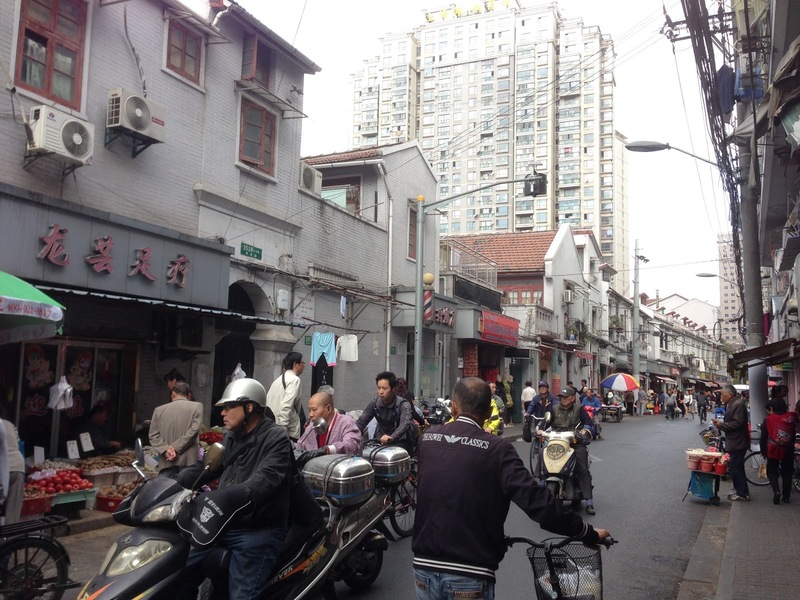 Yelixiali (耶里夏丽), located at the start of the pedestrian street, next to People's Square subway station, is popular among the locals and tourist alike. 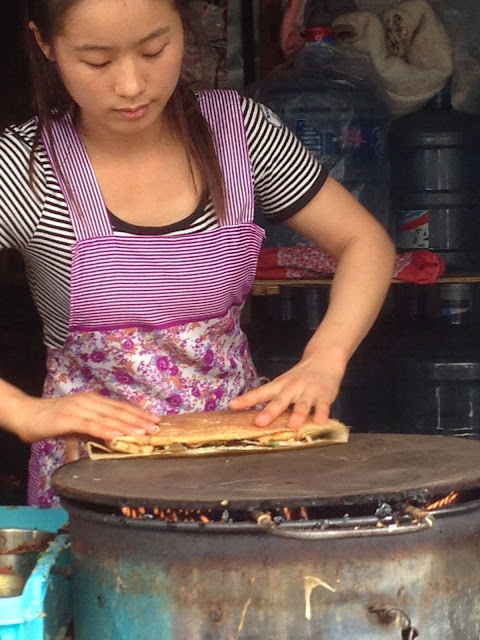 The restaurant serves Xinjiang cuisine - Uyghur, which shares some characteristics of Turkish and Central Asia cuisines. Blend with the locals and explore the local markets and food stalls in the morning. 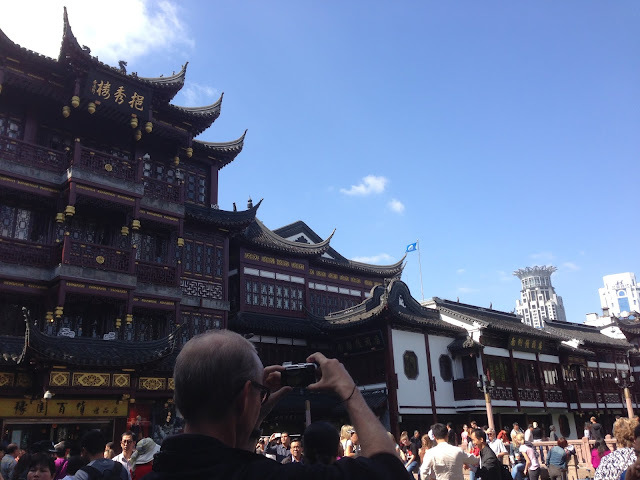 Shanghai is a blend of old historical buildings and modern architecture. 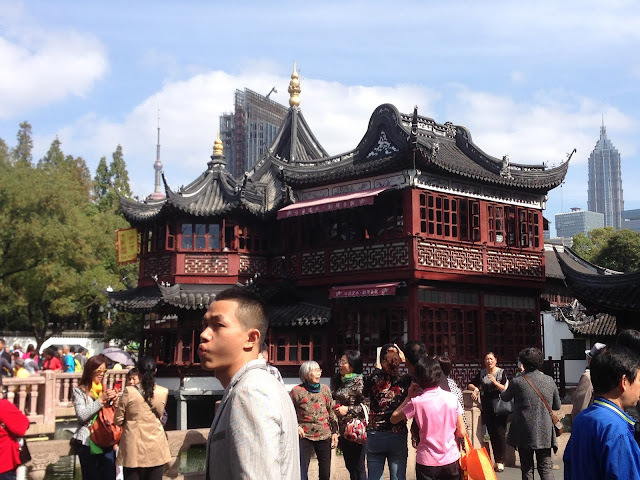 At Yuyuan Gardens, you immerse yourself in the old Shanghai history and experience how the rich used to live in the city. The Gardens was finished in 1577 by a government officer of the Ming Dynasty (1368-1644) named Pan Yunduan. 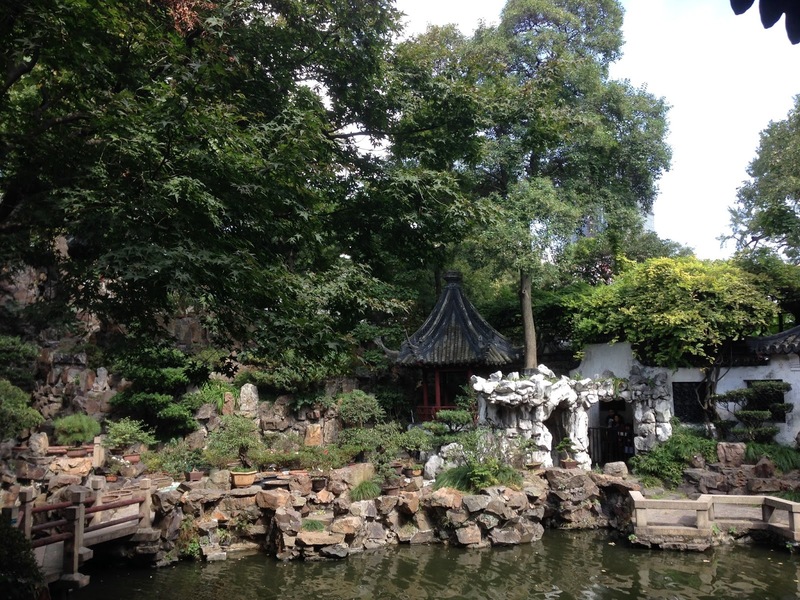 Yu in Chinese means pleasing and satisfying, and this garden was specially built for Pan's parents as a place for them to enjoy a tranquil and happy time in their old age. 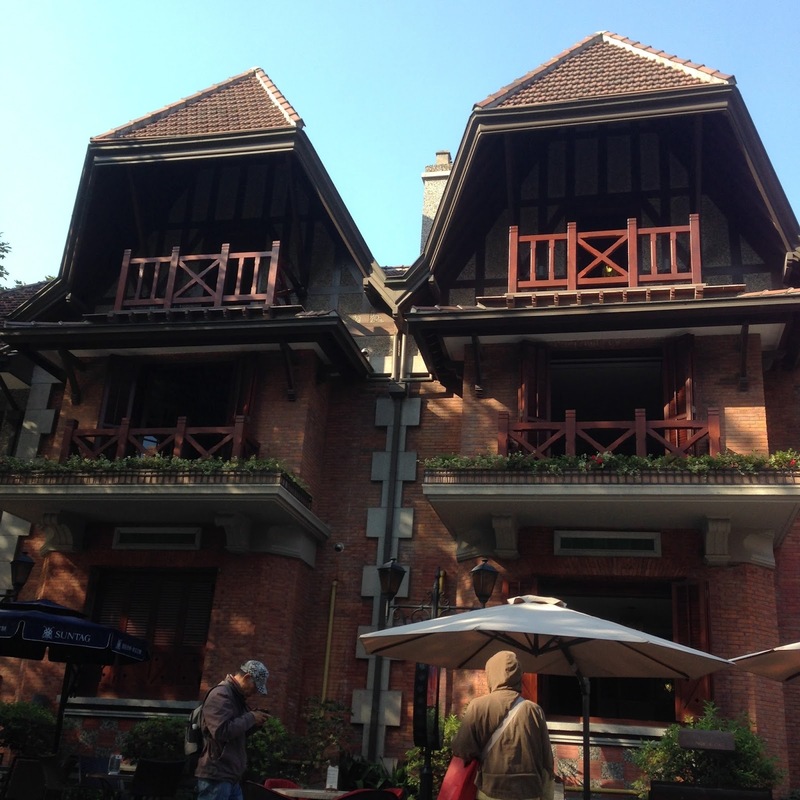 At Yuyuan Gardens, do try the famous Nanxiang dumplings. There are many floors - first floor sells the meat dumplings (cheapest) and second floor sells the crab dumplings (more expensive). 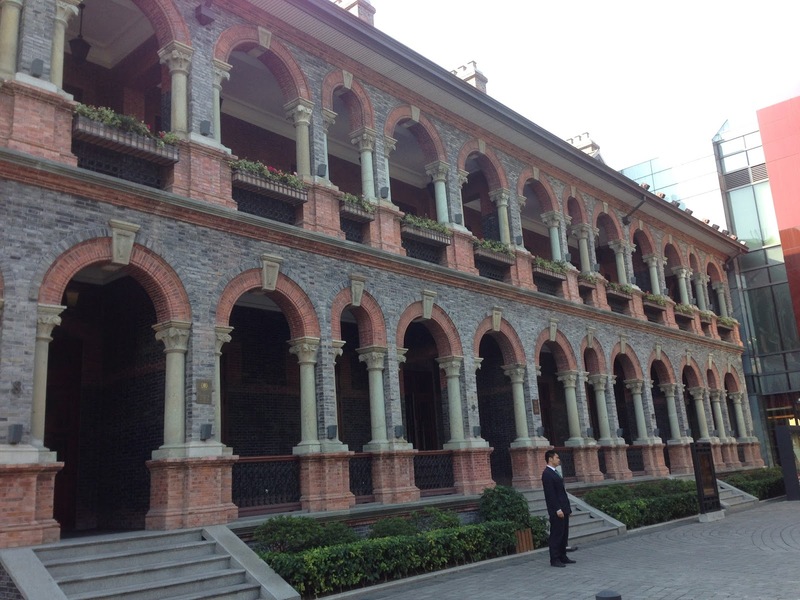 The Old Shanghai Restaurant has a long history. It was opened since 1875. 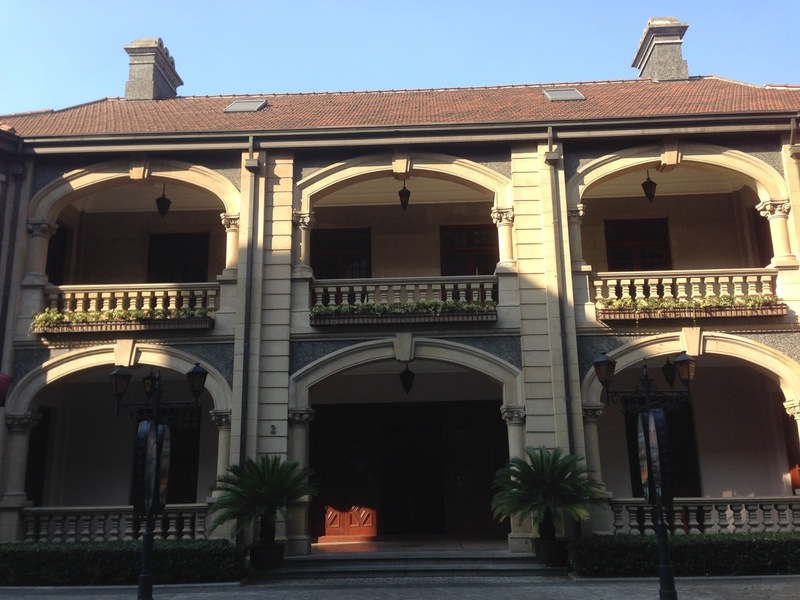 It is rated as one of the most authentic Shanghainese Restaurants in Shanghai. The French Concession is the area of Shanghai that was established for the French government to administer from 1849 until 1946. 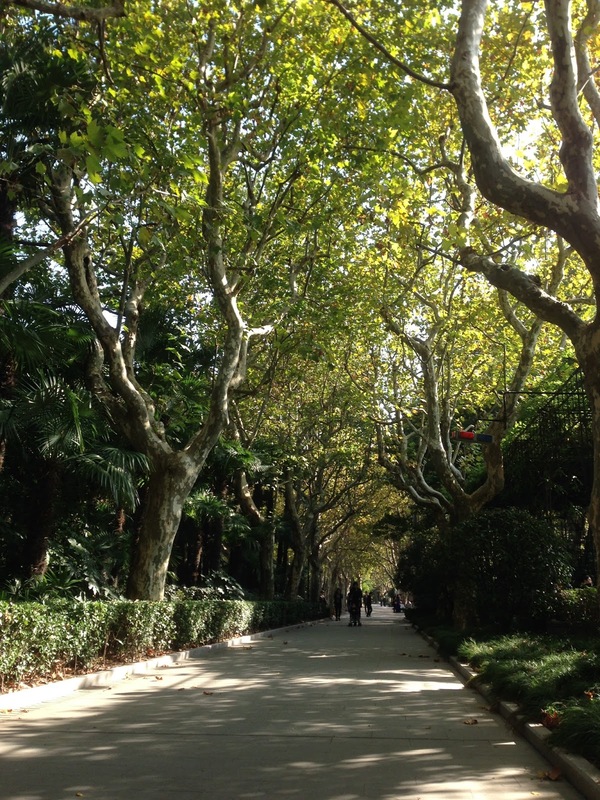 The tree-lined avenues and the many fine old houses in the area still retain an air of the "Paris of the East". In particular, the many wrought iron fences and stair railings will look familiar to anyone who knows Paris or Montreal.